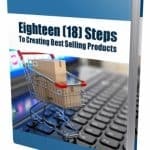 Whether you’re an affiliate marketer, online marketer or or trying to make money online, a product of your very own is crucial to the growth and success. It is said that a creating your very own product can be a nightmare. And that would be 100 percent true, as creating your own product there are so many things you need to do. Having the knowledge of a particular niche is great, but trying to put a product together can be another story altogether. You will have to get a graphic design to create the products graphics such as covers, advertisment material as banners, web site template and all the graphics that go with it plus much more along the track. Which this could be in the thousands for the costs. Then you will need a web developer to create the sales page which could end up costing you from $500 just to get a basic page done. All this can be hard, but does not have to be if you have some help. And this is what this guide will do for you. 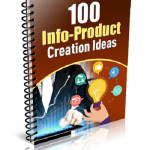 It will give you 5 steps in knowing how to create a product of your very own. So Where Do You Even Start Creating A Product? When there is help in know tactics by someone who has been there before. Luckily, I’ve put together something special for you that’s going to help you and will be found in one resource. 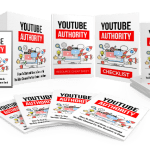 These tactics are based on proven methods that I’ve used and so many other successful product creators have used them too. You will be learning how a right mindset can play a big role in ideas. 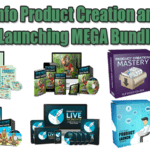 I am going to teach you how to create a product with the least amount of time and with less confusion. What are the best niches that are right, not just for you but within the present time and date. Finding great legal content so you don’t have to spend weeks writing or paying someone to do so. Can I Use This Powerful Guide Right Now? 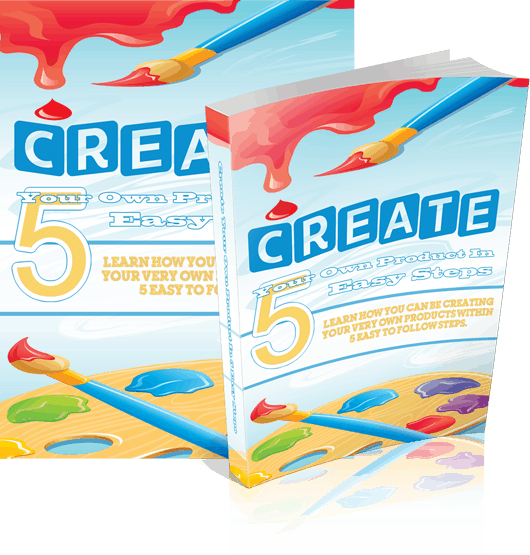 Yes you can… You can own Create Your Own Product In 5 Easy Steps today for a mere $4.99. 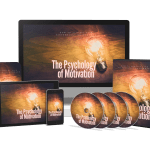 Again, you will receive the comprehensive and valuable insights you need to become successful for only $4.99.